Silba is an island in the Adriatic Sea, on the Croatian Adriatic. It is located west of Zadar and is also called “door of Dalmatia”. The narrowest part of the island is only 700 meters wide. It has the shape of the piston, with wider north side. The only settlement on the island is Silba village. 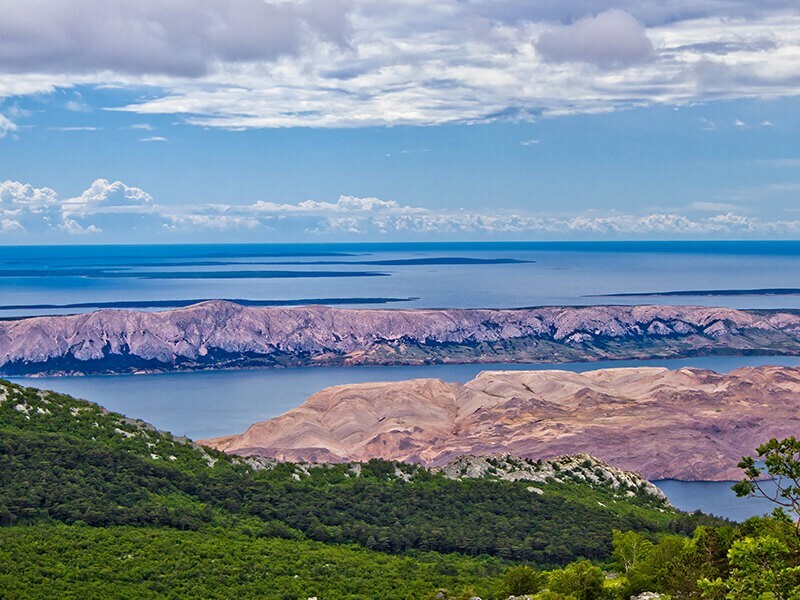 The island was named after the Roman name for the forest – Silva, since Silba is the second most forested island in Croatia. Silba was inhabited in Illyrian times. There are traces of the Roman time, such as coins, shipwrecks and sarcophagi. Croatians settled it in the 8th century. Silba was mentioned by Constantine Porphyrogenitus. In the 19th century was under Austrian rule. Today, Silba counts around 1200 inhabitants. During the winter the population falls on merely three hundred inhabitants, but the number increases during the summer and autumn months. The most popular industry on the island is tourism, but there is an increase in the number of small cheese, wine and all natural cosmetics producers. There are two ship docks for ship: Mul, the older and principal, and Alice, the newer one. Visit the Island of Silba with one of out charter boats!